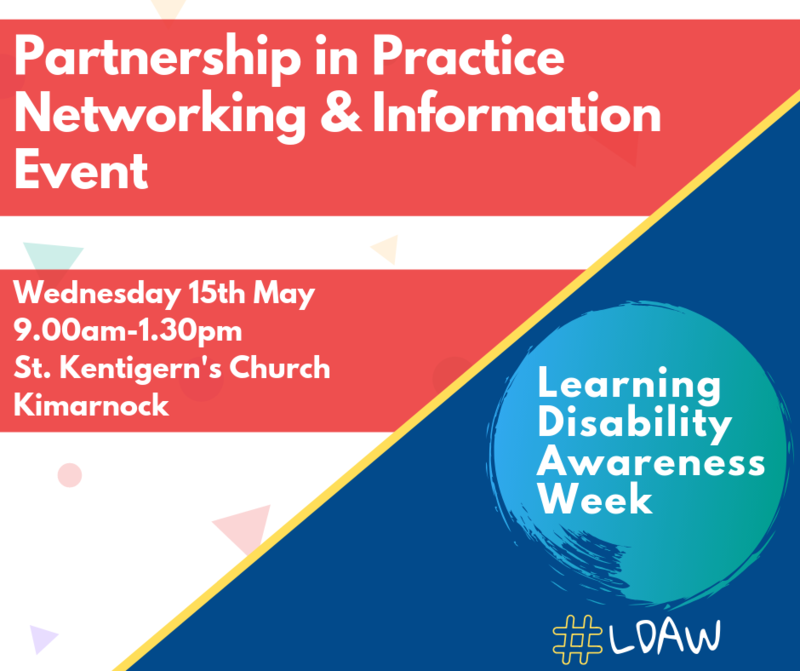 Free networking event for all workers and organisations who are interested in finding out about what is available for learning disabilities. Registration will start at 9am and the event will finish at 1.30pm, please contact maureen.preston@east-ayrshire.gov.uk to book your space. If you would like an information table to provide/display relevant information to participants at the event please contact Maureen to arrange.